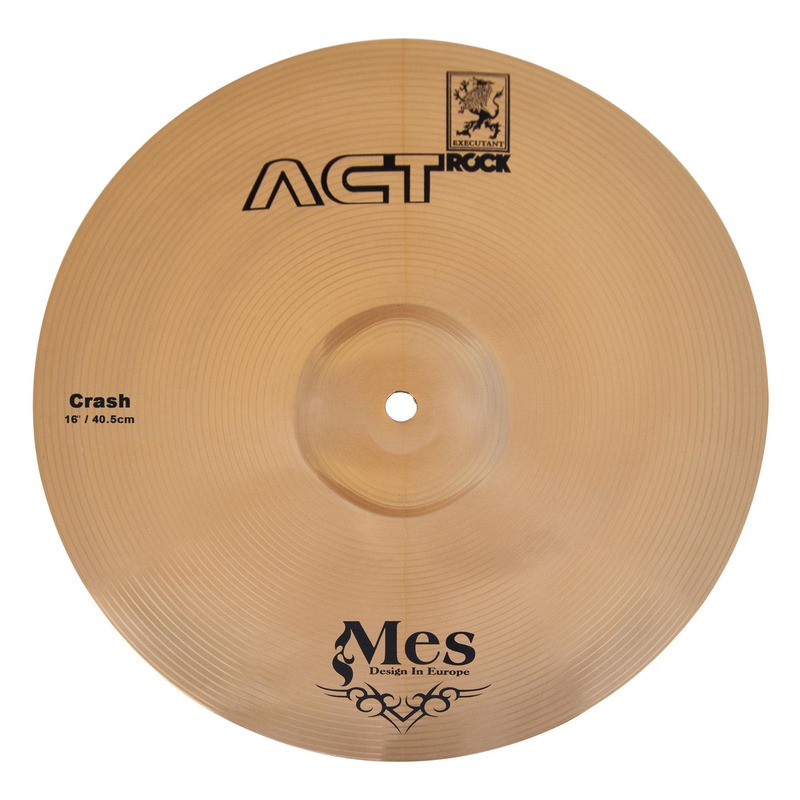 Exclusive at Kirstein: The Act-Series cymbals from Mes! 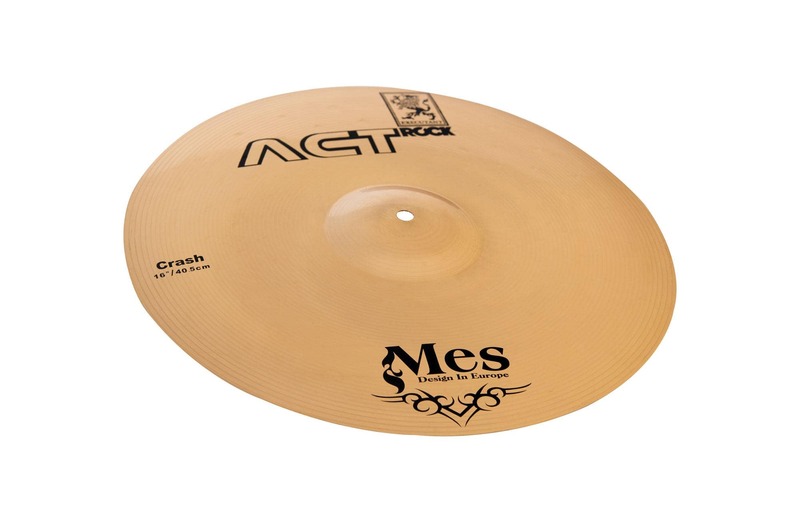 The Mes ACT Cymbal offers outstanding quality, professional appearance and good sound quality at a reasonable price. With this cymbal you are on the right track to the top! 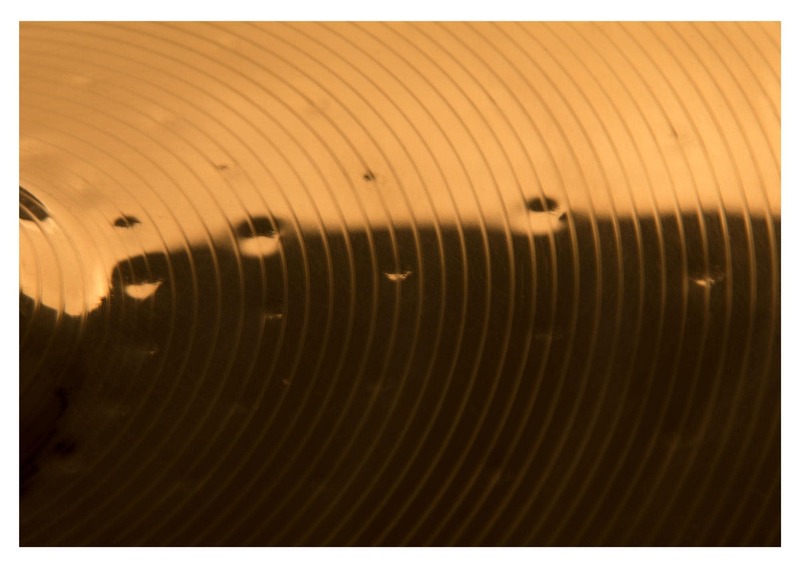 These cymbals are not completely machine-made? ?, as many competitors do, but manufactured in handwork. The Act crash cymbal with bright exploding accents with a solid sound of pure brass.